Located on the easternmost part of the island, Changi International Airport is a 25-minute taxi ride or about 35 minutes by MRT from downtown Singapore. If you’d like that trip to be shorter, the following hotels are located near the airport. For quick airport access, East is best. The Crowne Plaza Changi is the only hotel that is walking distance from the airport and connects to Terminal 3 via a skybridge. It’s also a five-star luxury hotel with chic rooms, a live seafood restaurant and a swimming pool surrounded by manicured gardens. The price of high-class convenience starts from S$350 per night. The Changi Village Hotel is 11 km from the airport and offers a complimentary shuttle service every hour. 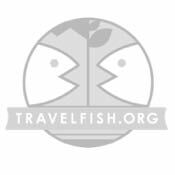 Priced around S$200 per night, this is a very comfortable and family-friendly hotel, plus its peaceful seaside location is perfect for relaxing between flights. The Santa Grand East Coast Hotel is slightly further from the airport (about 14 km), but also slightly cheaper at S$150-200 per night. For this price you get a recently renovated room, WiFi and access to the rooftop swimming pool and Jacuzzi. 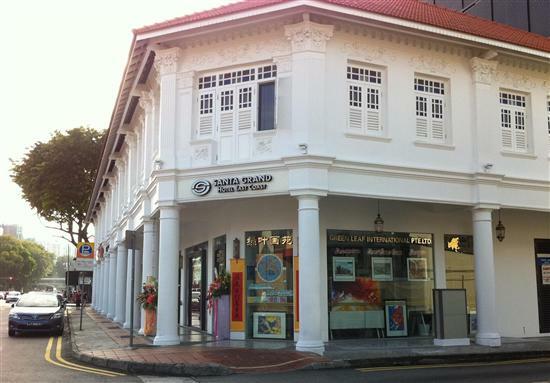 Sliding down into budget hotel territory, Le Peranakan Hotel on East Coast Road is a 15-minute taxi ride to Changi. It’s also solid value with rooms from $100 for a single and $130 for a double. The fact that the hotel occupies a restored heritage building also means that the rooms are tiny, but they’re more than adequate for a good night’s sleep and a hot shower. 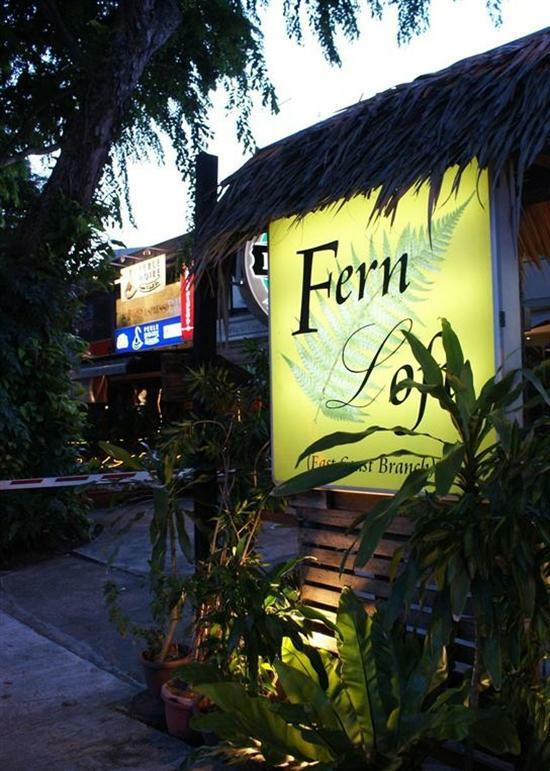 On a backpacker budget, the best choice is Fern Loft East Coast with dorms from S$20 and a private room for S$65. Guests can also use the WiFi and TV lounge or get some exercise by borrowing the guest bicycles and going for a seaside ride at East Coast Park. The staff at Fern Loft can arrange an airport shuttle for S$9, otherwise it’s six bus stops to Changi Airport via public bus #36.